Auto Accident? No Fault accident? I"m your Doctor! • Did you report your accident within 24hrs? • Do you have a folder/file to keep all of your documents from the accident? • Did you take pictures of your vehicle? • Did you take pictures of your injuries, bruises, cuts, etc..? • Does your Chiropractor have any experience in auto accident management? How about 30 years? • Did your Chiropractor ever testify for anyone in court? What was the outcome? Win, Lose, Settle? • Does your Chiropractor work directly with Medical Doctors? • Does your Chiropractor work with a Pain Management MD?, Orthopedist; Neurologist; Send for MRI’s; CT-Scans; Blood work-studies? • Does your Chiropractor answer every question you have every time? •Will your Chiropractor tell you to leave if your insurance company stops paying him at some point in the case? • How will you continue treatment once the insurance company cuts you off from medical coverage? • Does your doctor educate you on all of your rights as a No-Fault patient? And during an insurance examination, what to expect? • Does your lawyer call you back AFTER he/she signed you up? • Do you have lots of unanswered legal questions? • Do you know your “case status”? • Do you fully understand the process and where you are in it? • Are you getting better with your current Chiropractor? • Do you feel assured and confident in your doctor? Had an accident? • Do you feel confident that your doctor knows exactly whats wrong with you? 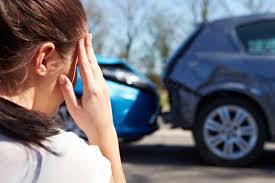 • Is this the first time your doctor treated an auto accident No-Fault patient? •Will your doctor work with other professionals to help you, like other M.D. ’s; Lawyers, Para-Legals? • Is your doctor tops and well respected in his/her field? • Does your doctor have a proven track record and 5-Star ratings and testimonials? 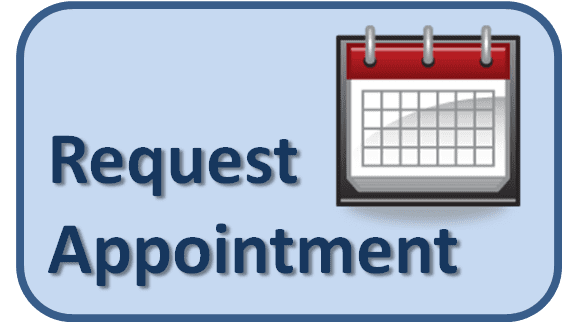 • Does your doctor have two office locations and very early and late at night (often until 10-pm) office hours to accommodate you? • Does your doctor freely offer his/her cell phone number? And can you freely text your doctor for an appointment or any question? today. Time is of the essence.